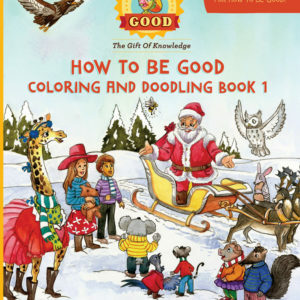 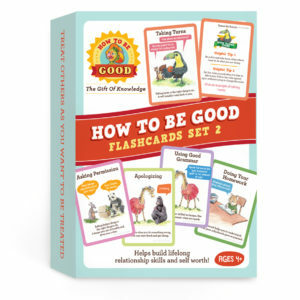 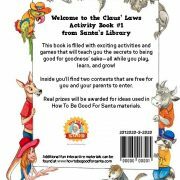 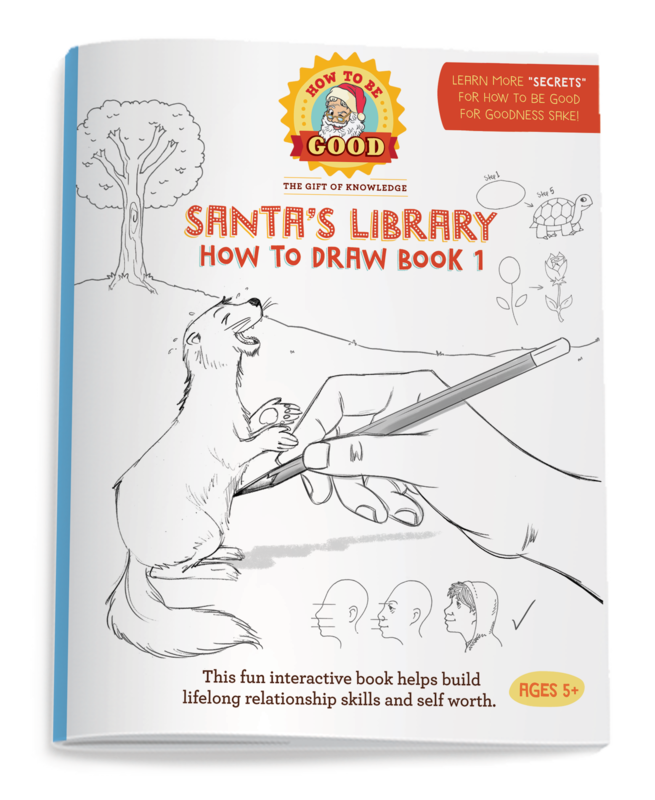 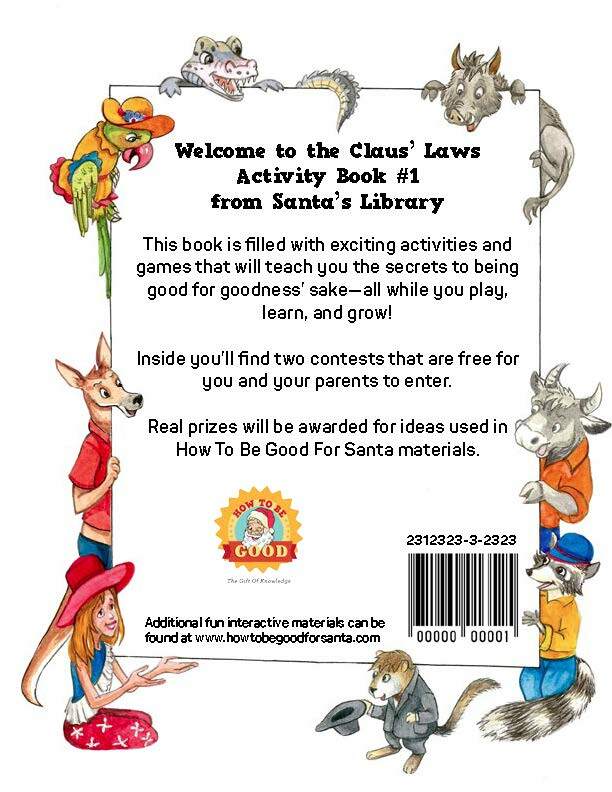 This fun interactive How To Draw book helps build lifelong relationship skills and self worth. 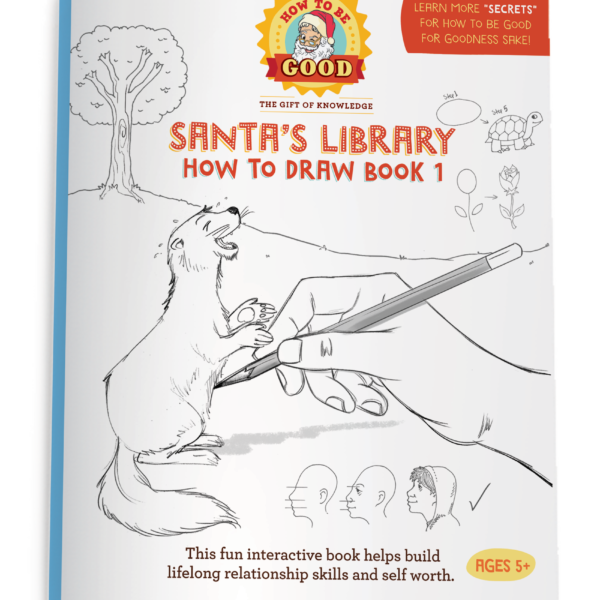 This fun interactive How To Draw book helps build illustration skills. 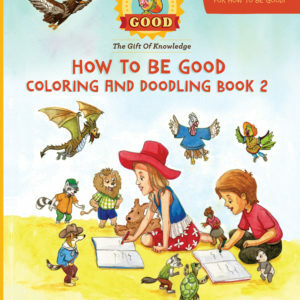 Black & white character sketch for the kids to learn how to draw.